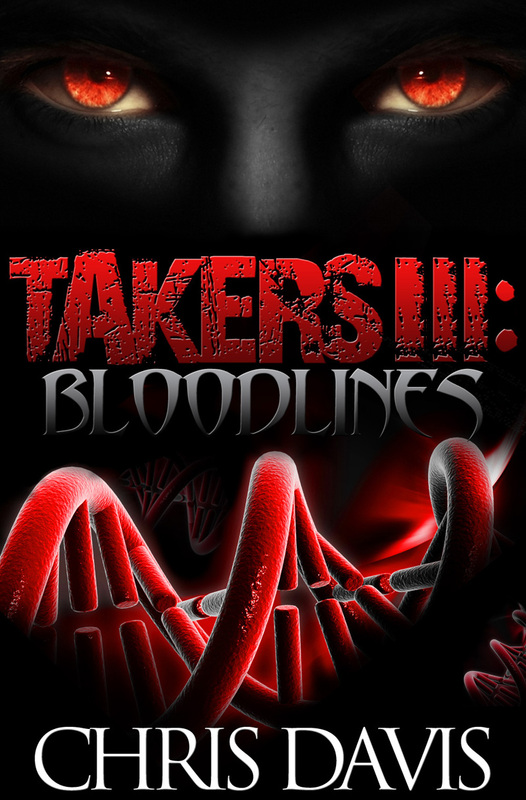 Special post – Takers 3 out on Monday! We’ll have more info soon, but very excited to report that Part 3 of the award winning Takers will be out to buy on Monday 20th June 2013. The Eyeball has just received this lovely preview image of the cover from Plotfish Press and we can’t wait to get our yellowed little Eyeball teeth into it. (Yes, Eyeballs have teeth…this one does anyway). The Haunted Eyeball has covered this vampire franchise before and interviewed its Author Chris Davis here, here and here!